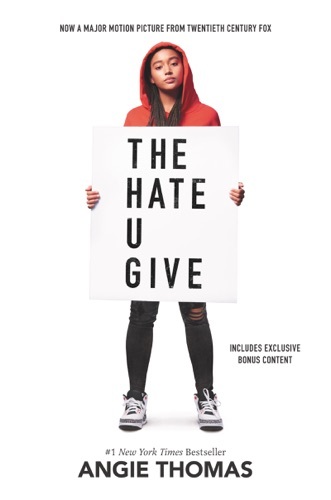 Author Angie Thomas discount bookstore. 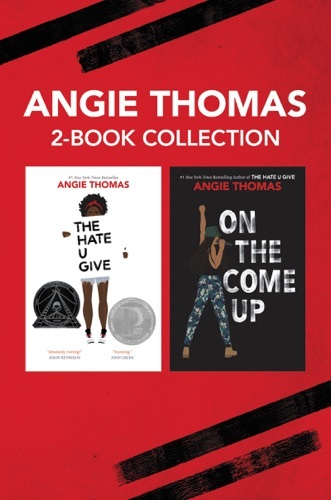 Find Angie Thomas cheap books & discount books! 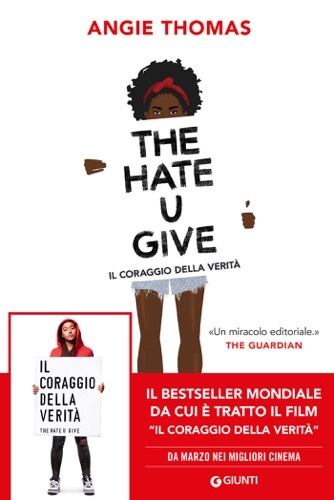 Angie Thomas (born 1988) is an American author, best known for writing the young adult novel The Hate U Give. 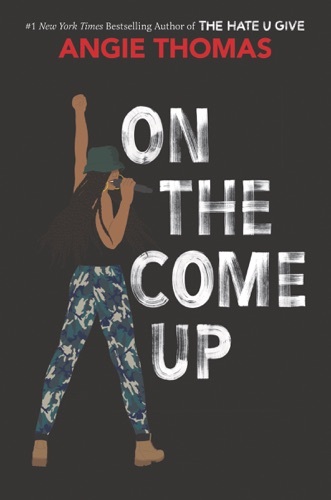 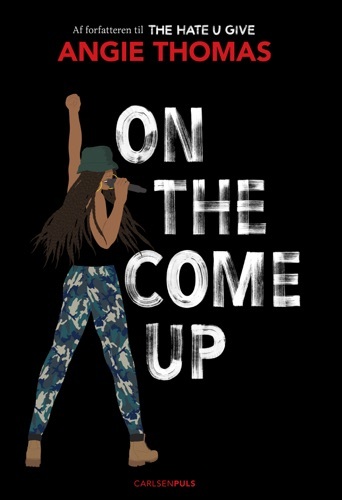 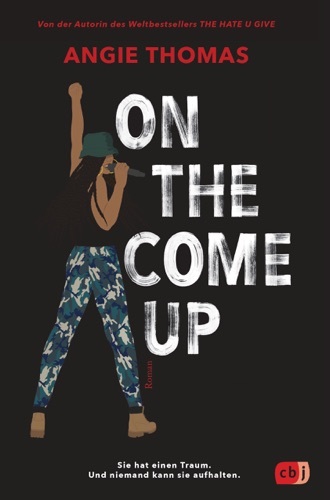 Her second young adult novel, On the Come Up, was released in February 2019... 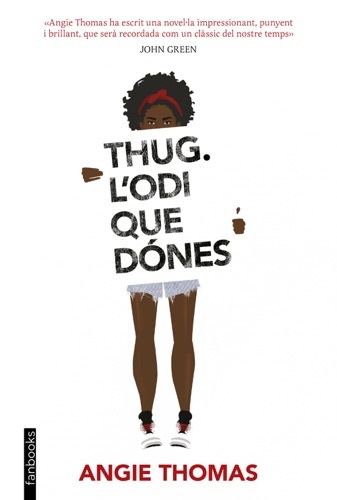 The author/filmmaker deemed rockstar by the kids she meets won the prestigious Delacorte Dell Yearling Award, Parents' Choice Silver Honor, National Council For The Social Studies Notable Book and the NY Public Library List for Teens for PRIZEFIGHTER EN MI CASA. 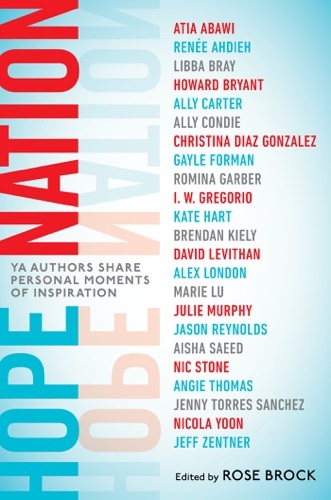 FEELS LIKE HOME received critical praise, but it was FAT ANGIE that generated buzz from The New York Times Bestselling Author Gregory Maguire and Ellen Hopkins. 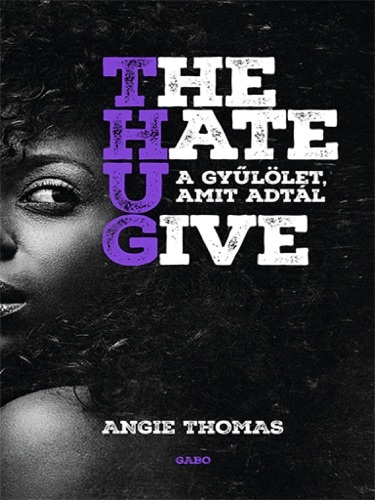 Winner of the Stonewall Award, the ALA Rainbow List, Westchester Fiction Award and a Choose To Read Ohio Book, FAT ANGIE garnered starred reviews from Publishers Weekly and School Library Journal. 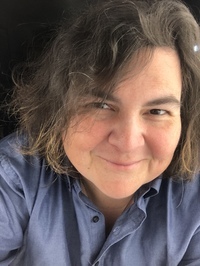 Her trek across America to hold free writing workshops with youth on the fringe is the focus of the documentary At-Risk Summer. 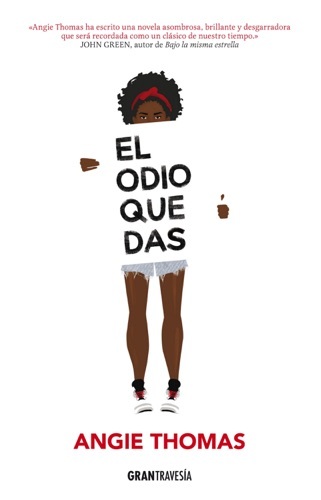 Her highly anticipated novel Fat Angie: Rebel Girl Revolution releases March 5, 2019. 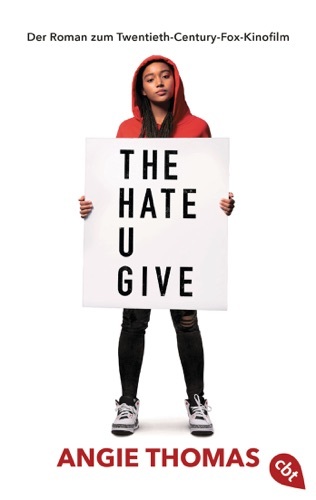 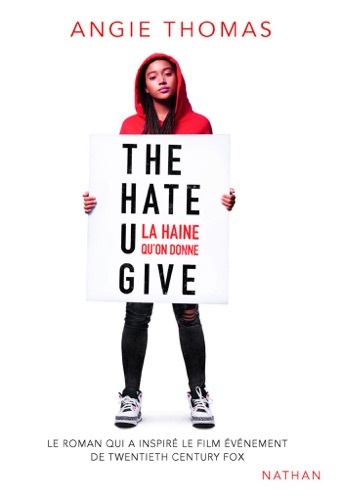 The Hate U Give: by Angie Thomas Conversation Sta.. 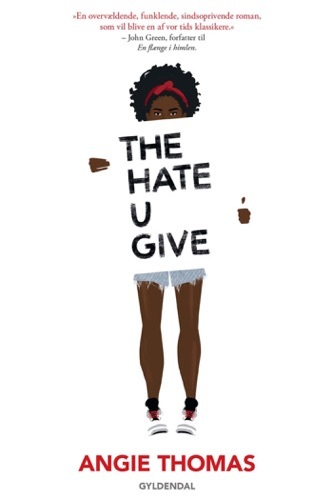 The Hate U Give by Angie Thomas: Conversation Sta..
Summary of The Hate U Give by Angie Thomas Conver..